If you had to guess which of EA’s retail partners made it the most cash last quarter, you’d probably say Best Buy, GameStop, or another game store. But you’d be wrong. EA’s biggest partner last quarter was actually Apple, which helped it reach $90 million in sales on smartphones and tablets. EA has confirmed that it is developing a mobile version of its Frostbite game engine called Frostbite Go for Android and iOS. 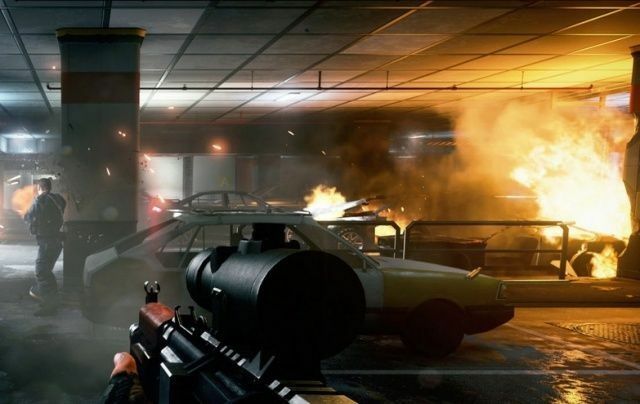 The engine will empower “EA game developers with Frostbite’s proven excellent workflows and features to bring true Frostbite experiences to all major mobile platforms,” EA says on its website. Cars are a fairly boring topic for me, but I just sat through this 15-minute documentary by Audi completely enthralled by the amount of dedication the Slots Mods team poured into making an iPad-controlled slot car race track utopia for Audi. Basically, Audi asked Slot Mods to make an iPad-controlled slot car race track that would give people the experience of driving an Audi from their iPad. You can control the speed of the car from the iPad and a little video camera behind the windshield shows you what it’s like to be the driver. The concept is cool on its own, but the amount of details and obsession poured into the project make it truly enthralling. This week’s must-have games roundup kicks off with the latest Need for Speed title from EA games, which is quite possibly the best arcade racing game available on iOS right now. We also have an excellent dual-stick shooter from Gameloft, Disney’s Wreck-it Ralph, and more. Need for Speed is back with a bang on iOS. 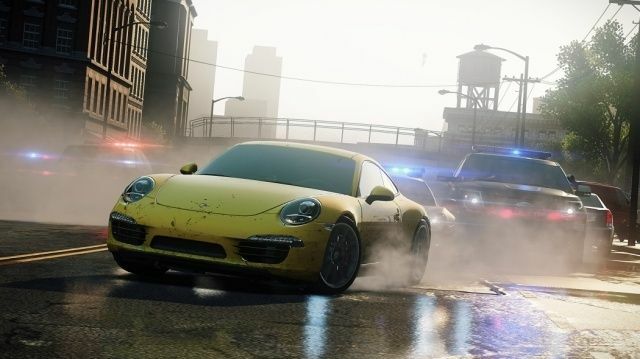 EA’s much-anticipated Need for Speed Most Wanted makes its debut on iOS today, and it’s an instant purchase if you’re into arcade racing games. It features some of the hottest super cars money can buy, which you’ll use to outrun the cops in some of the most dangerous Need for Speed pursuits you’ve every experienced. All while enjoying console-quality visuals that will blow you away. 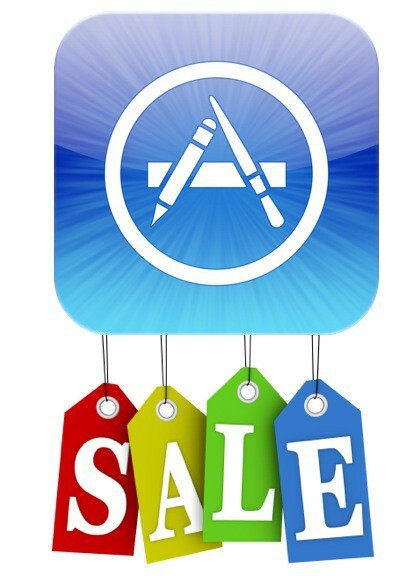 iOS game developers are slashing prices for Independence Day. 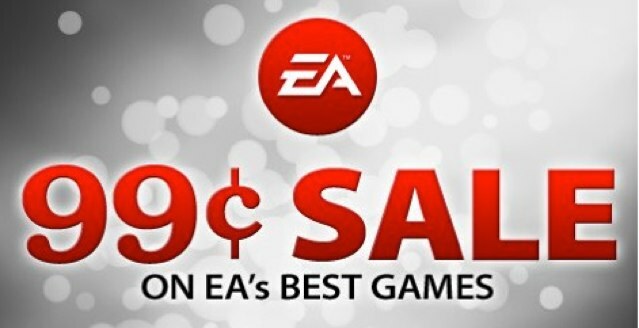 Following the start of EA’s iOS sale yesterday, which has seen popular titles like FIFA 12, Dead Space, and Need for Speed reduced to just $0.99, other iOS developers are now throwing their hats into the ring. We got a list of titles from Sega, Capcom, Warner Bros. and more that are now on sale for July 4. Come and get ’em while they’re cheap. Happy Labor Day! 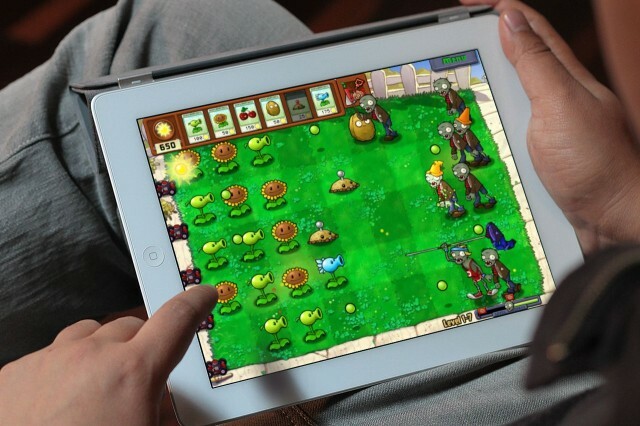 If you’re stuck for something to do while you’re off work today, why not treat yourself to a new iOS game? 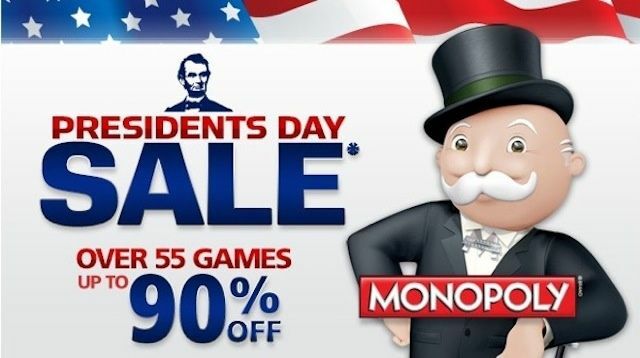 Developers have been slashing their prices to celebrate the holiday, and there really are too many games to choose from. Here’s the huge list of reductions from just EA, Gameloft, Namco Bandai, Sega and Capcom.